Join us for the tapping of this year’s batch of Bad Axe Imperial IPA, featuring limited edition hops! 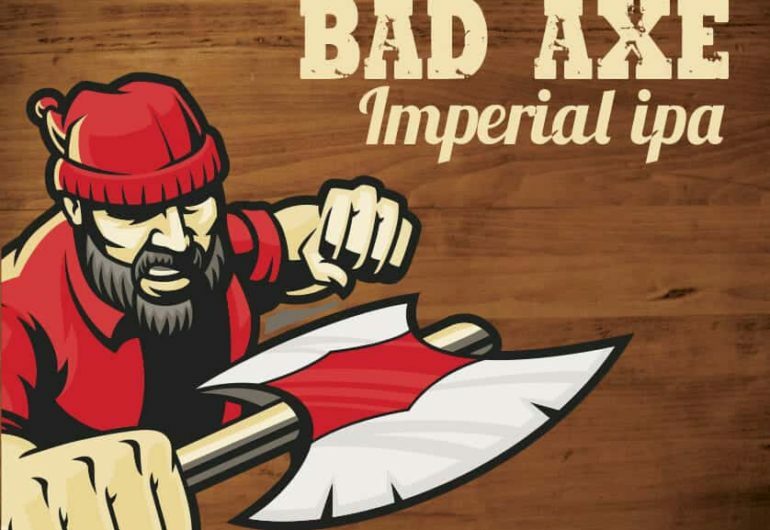 The 2019 edition of Bad Axe features Amarillo, Citra, and Centennial hops and will be limited to a single run due to the availability of some ingredients. It’s now available in select stores and will be on tap in the Taproom beginning Friday, January 25th at 3 PM.